ELOGE is a celebration of our passion for exceptional Cognacs, handed over from generation to generation . After decades of ageing, this Grande Champagne Cognac has reached perfection in the humid and dark cellars of our Paradis, giving it all of its richness and complexity. ELOGE is a celebration of our passion for exceptional Cognacs, handed over from generation to generation . After decades of ageing, this Grande Champagne Cognac has reached perfection in the humid and dark cellars of our Paradis, giving it all of its richness and complexity. The facets of the Crystal decanter illuminate the golden glimmer of its deep amber colour. Each piece of Crystal is unique and handmade, in an effort to preserve the ancestral knowledge of craftsmen and the techniques of yesteryear. 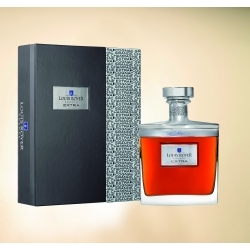 This first edition is limited to 300 decanters, individually numbered. 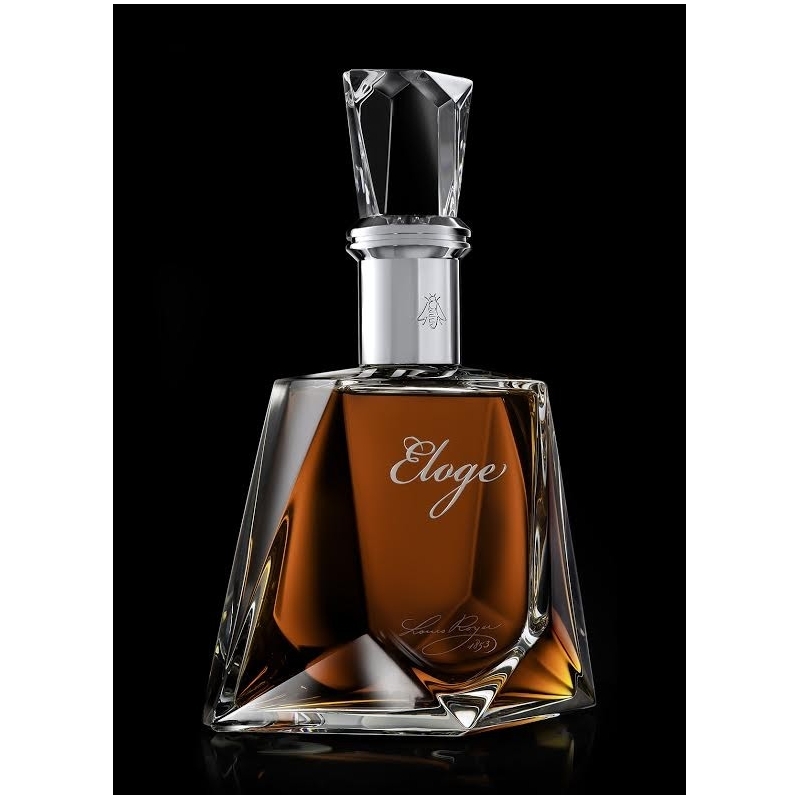 ELOGE is an exquisite and unique Cognac, extraordinary powerful with intense and mellow aromatic notes. The remarkable bouquet unveils a rich and complex “rancio”, the signature aroma of grand old Cognacs, and offers an exceptionally long lasting finish…the grail for all Cognac lovers. 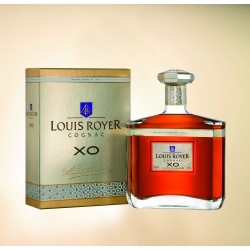 Young, vivacious, natural, fresh, fruity: LOUIS ROYER VS Cognac will surprise you by its softness. This is the result from the ‘very special’ attention it receives during its development. Rarely has a Cognac been celebrated as such, receiving most prestigious international awards year after year throughout the world. LOUIS ROYER VSOP Cognac possesses qualities usually only found in older Cognacs.